Looking for an Independent Real Estate & Property Management Agency in the Sutherland Shire? Tired of working with the same old franchises that don’t have the flexibility to achieve better results and delivery a unique customer service experience? Then we urge you to get in touch with us now at Hill & Viteri Property on (02) 9545-2220 or fill out our contact form here and our team will get back to you at a better time. Are you ever in the Sutherland Shire? Then feel free to pop into our office, we are located at 1/29 East Parade, Sutherland, NSW 2232. We welcome your real estate questions whatever your circumstances are. Independent real estate agent websites are your best bet if you are looking to lease or sell your property. And the reason being, they will use multiple marketing platforms to achieve the best price for your property. But not all independent real estate agencies operate in the same manner, and some will have your best interest at heart, while others may not. At Hill & Viteri Property we believe in going above and beyond for our customers to achieve the best outcomes for their property affairs. Once part of the Century 21 franchise, Hill & Viteri achieved double-centurion status, a feat not many in the network have ever achieved. And with this strong background & knowledge, Sebastian Viteri and his team are now focusing on delivering a customer centric real estate and property management service that is second to none. And talking on the marketing topic earlier, when you speak to an agent from Hill & Viteri expect nothing but the best. We don’t believe in going in and taking a few photos and listing your property without much care or thought. Our clients will get a thorough consultation on their homes’. Whether you are leasing or selling, we will show you how to add more value to your property, so you can achieve the best sales price or highest rental yield. Once the value is added, and your home is looking in top form, we then look at building smart marketing creative to entice the right type of buyers and tenants to come and inspect your property. and getting you the best results. Don’t settle for a half baked franchise that has their hands tied by the Franchisor. Go with an independent agency that can show their personal flair and provide you with an unforgettable & unique real estate experience. 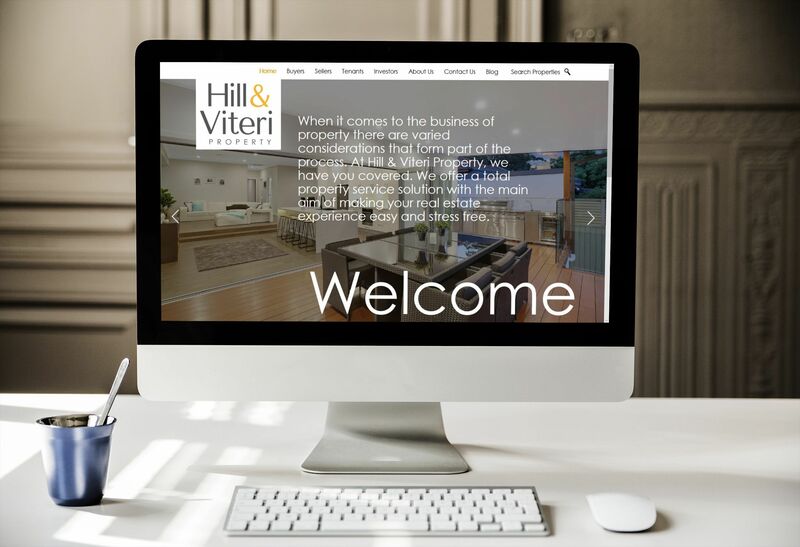 Give us a call now at Hill & Viteri Property on (02) 9545-2220 and let us help you to achieve your dreams of building wealth in the Sutherland Shire Property Market. Find us located at 1/29 East Parade, Sutherland, NSW 2232. Come join us and have a chat about your property circumstances.